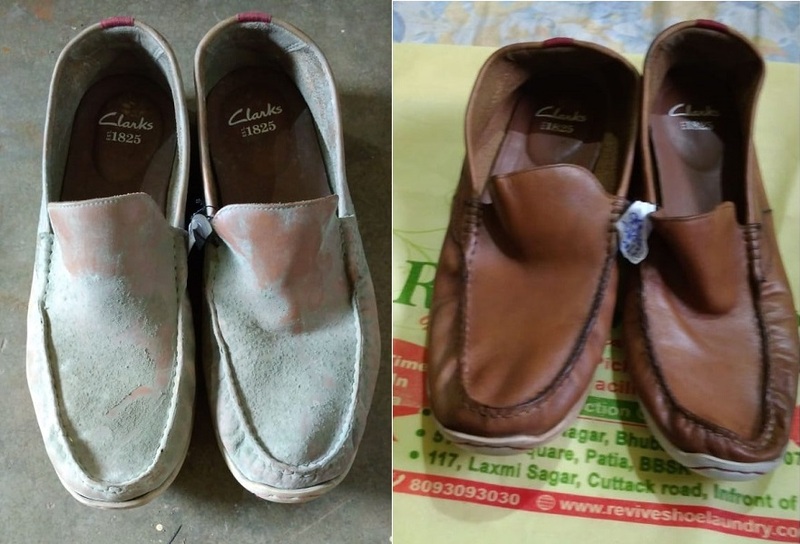 We provide professional laundry service to all kinds of shoes irrespective of brand and material .It removes dirt , bacteria , fungus and oil accumulated through daily use .We also remove various kinds of stain . We are technically sound enough to respect the color , pasting & softness the shoe .We use our own trade –secret method and cleaning reagents. 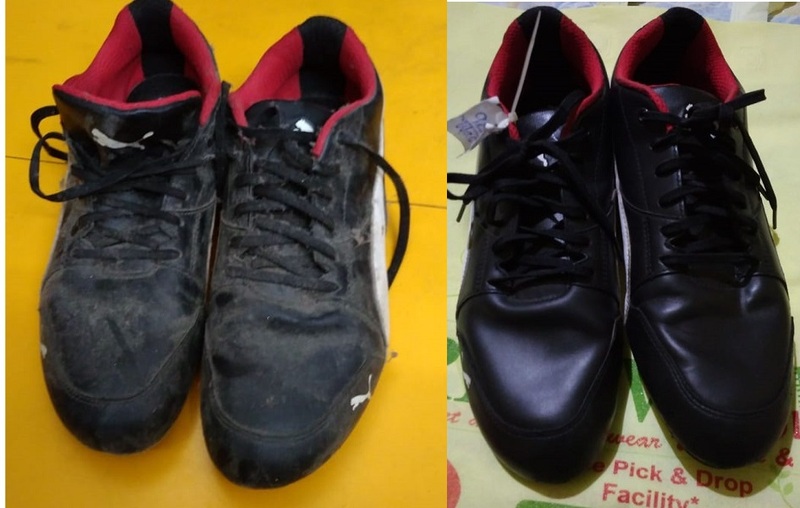 We specialise in cleaning sports , synthetic leather,suede and nubuck shoes . 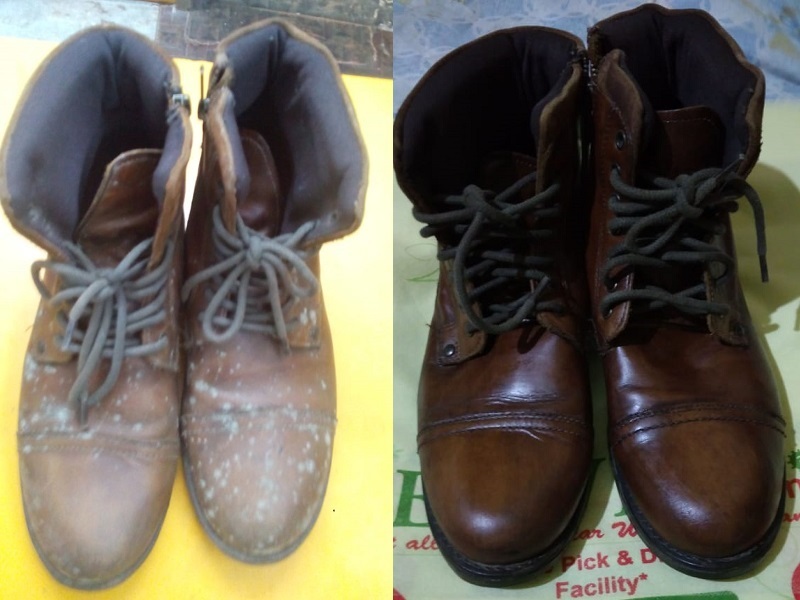 We also provide comprehensive repair services for shoes & similar service is extended to other leather items like Bags , Purses etc…..
We have free pick up and delivery facilities . This is the first and only one of it’s kind in Bhubaneswar . Very good and faster service, i like their service and time of delivery, they do the work up to your expetation.